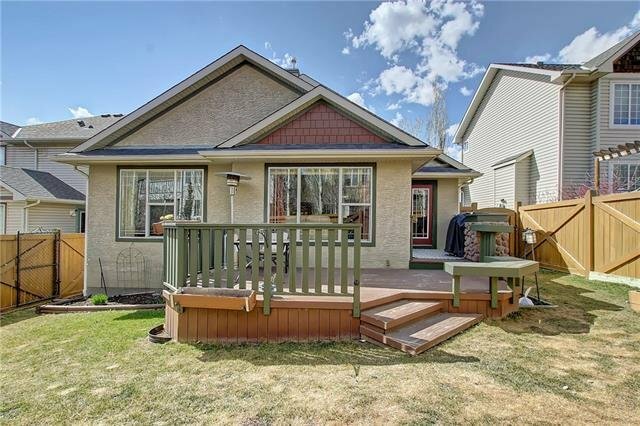 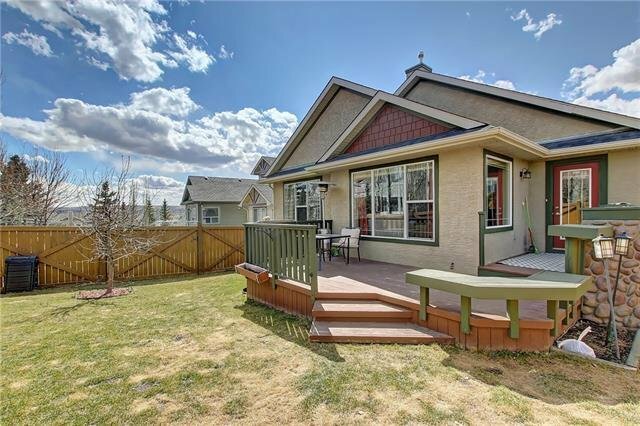 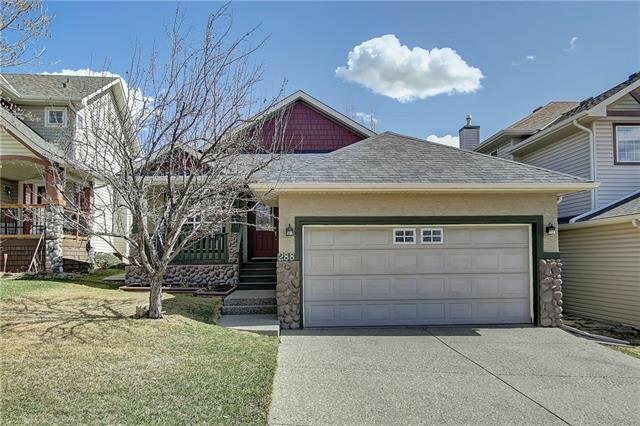 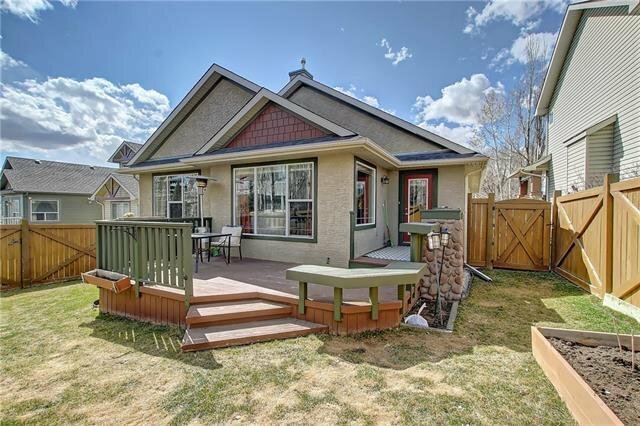 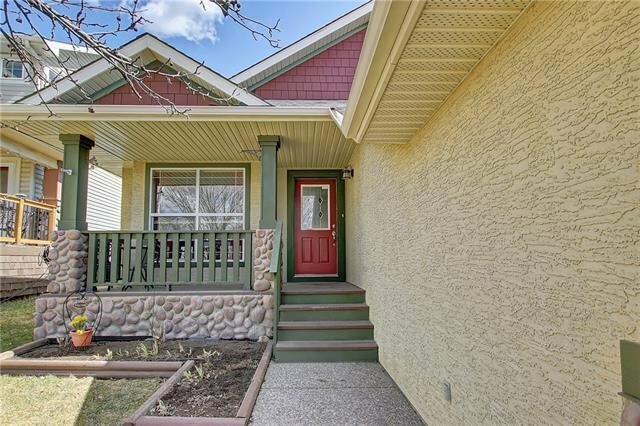 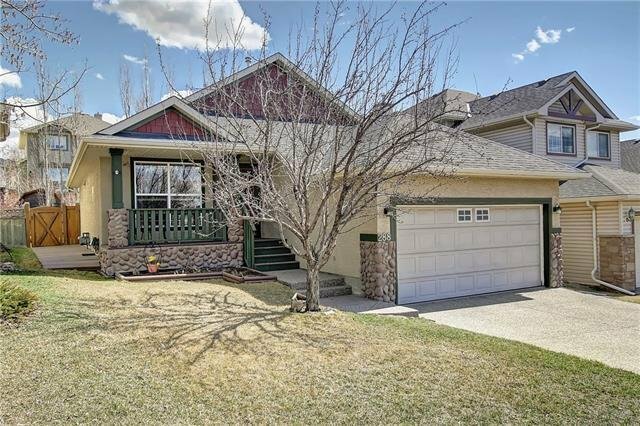 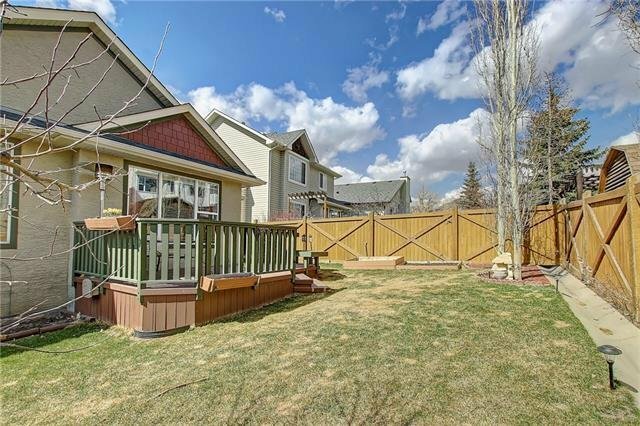 Amazing opportunity to own this large, very well-maintained bungalow with a total of 2600 sqft of living space. 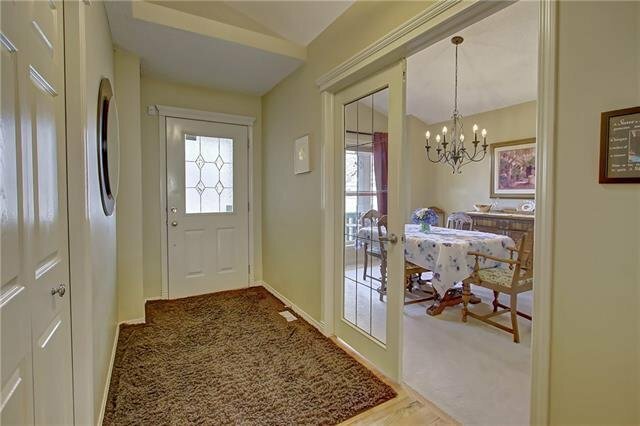 The almost 1500 sqft main floor has a spacious front room (looking out on the porch) that’s perfect as an office or formal dining. 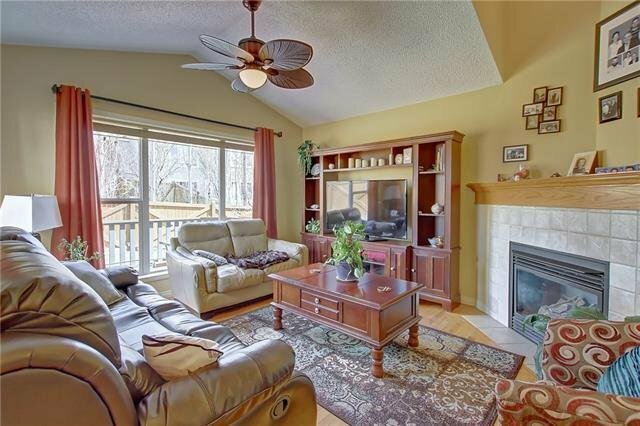 Then, it opens up to the kitchen, dining area and living room with vaulted ceilings, solid hard wood floors and a fireplace. 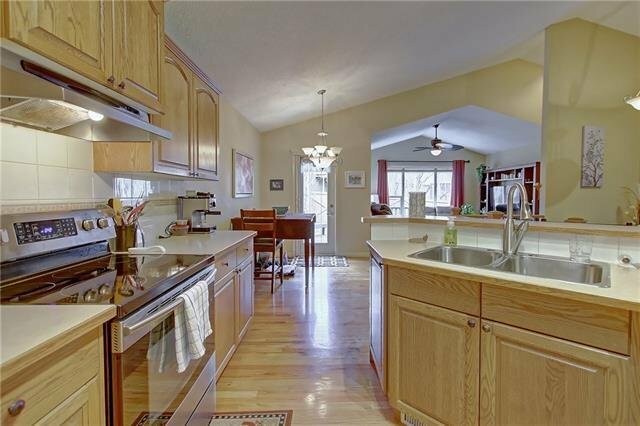 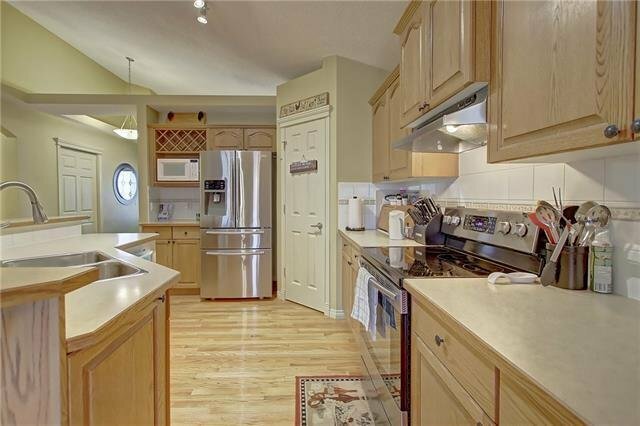 The kitchen is spacious and comes with a pantry, raised eating bar and SS appliances. 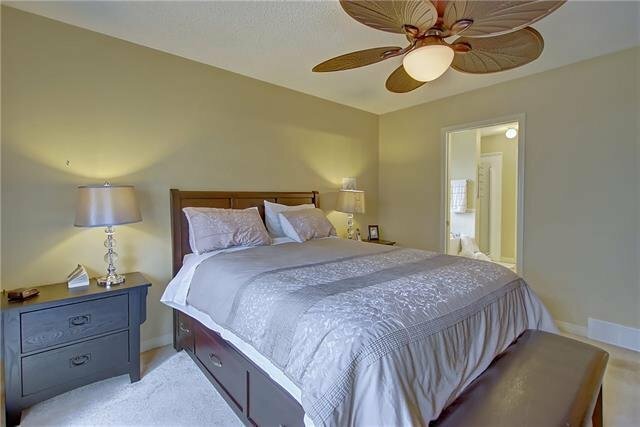 On the main you also find the master bedroom w/ ensuite, incl stand-alone shower, walk-in closet and separated toilet. 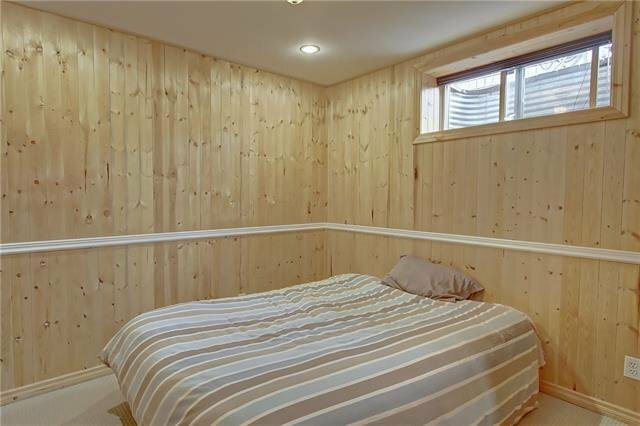 A second bedroom with full bathroom completes the main. 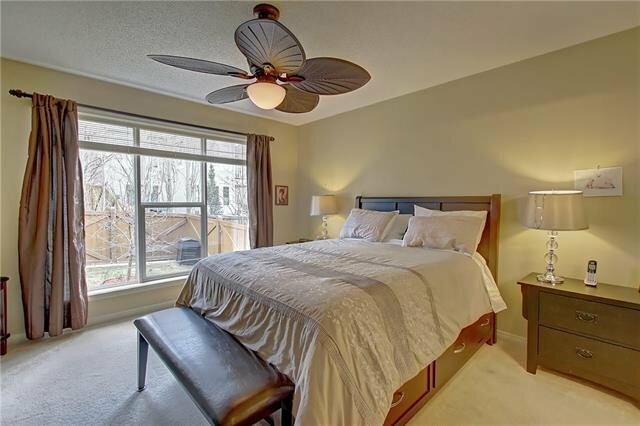 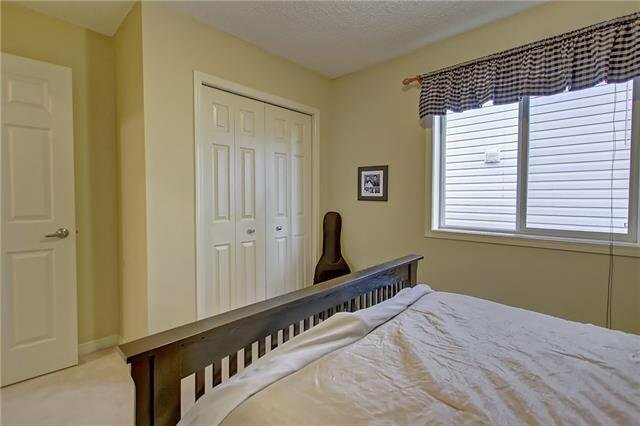 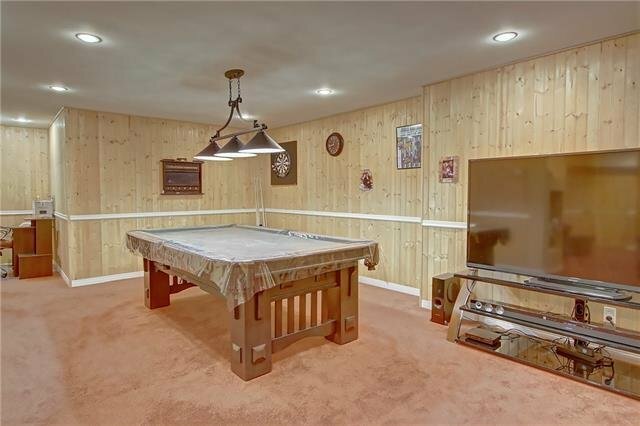 The large fully finished basement has another bedroom and bathroom and huge family room. 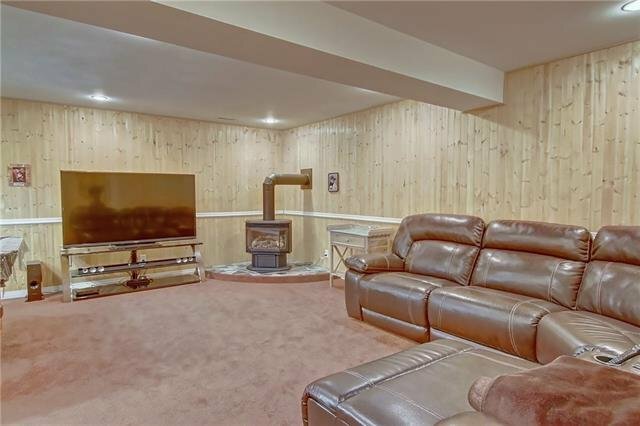 The fireplace downstairs makes it very cozy & warm in winter. 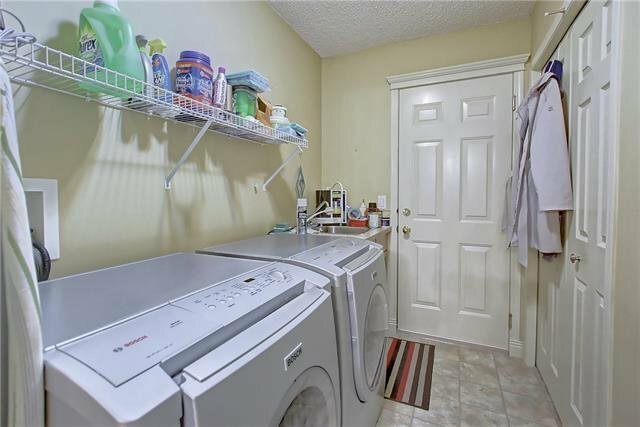 Your new home comes with lots of storage space. 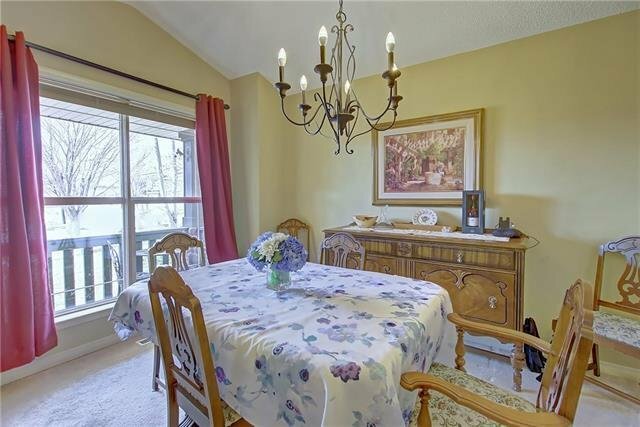 Off the main floor there is a deck to enjoy your garden & with flower beds waiting for you. 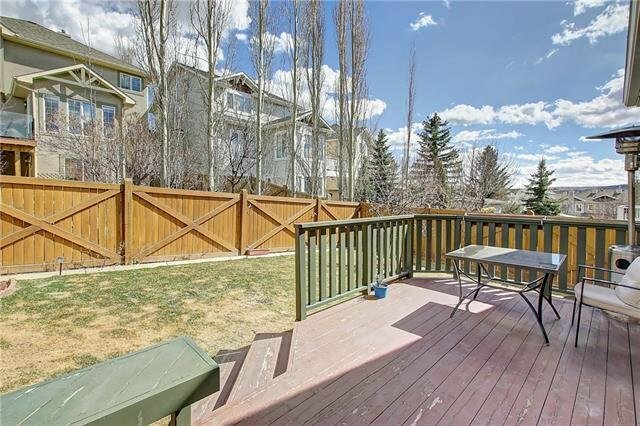 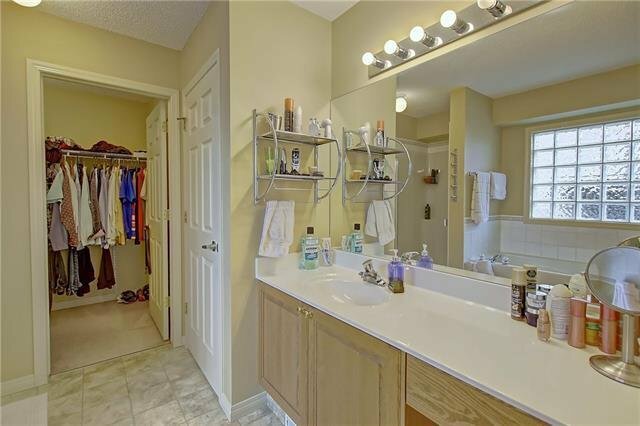 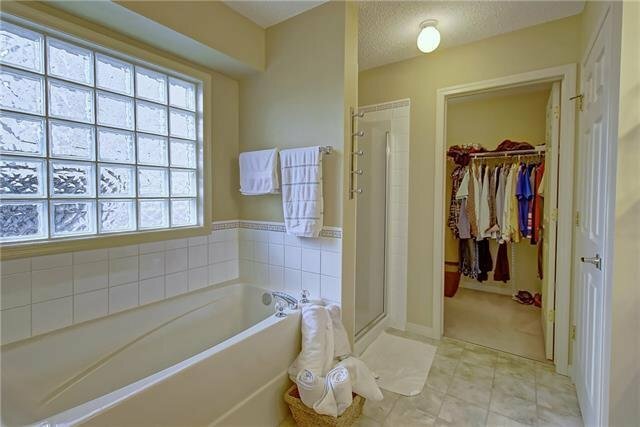 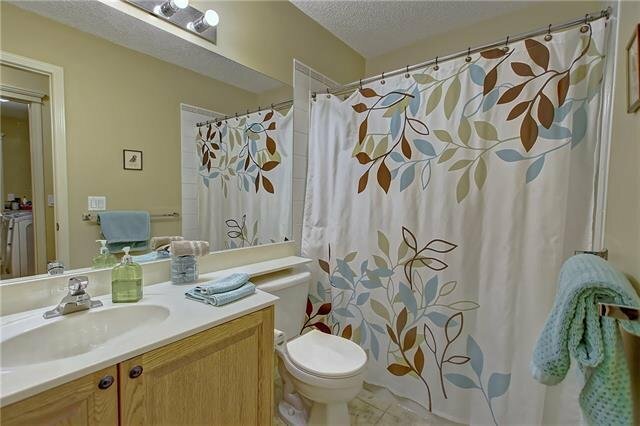 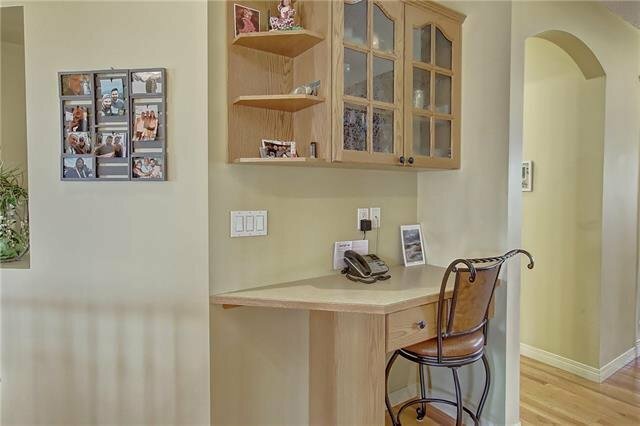 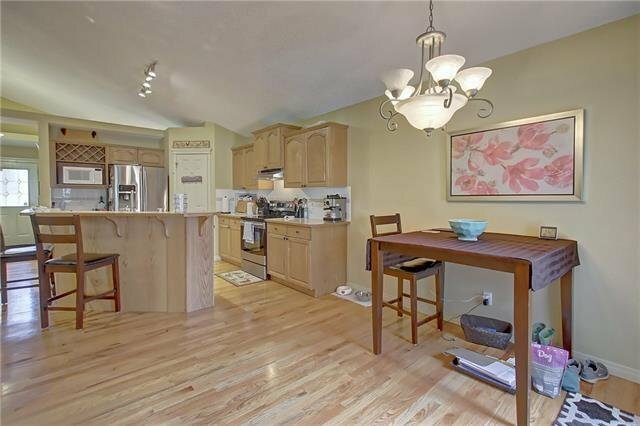 Close to everything; a park, roads heading in and out of town, public transit, schools & shops!